Apple wants to dramatically improve its 2 percent share on the smartphone market in India. Apple’s goal of snagging a sizable piece of the growing smartphone market in India may prove more expensive than hoped. India’s Department of Revenue rebuffed Cupertino’s requests for 15 years’ worth of tax concessions to set up manufacturing facilities, according to published reports. The bad news comes a month before Apple is set to begin building the iPhone SE in that country. To sell iPhones in India, Apple must figure out how to bring down the prices of its products in a country where low annual incomes make them too expensive for the average person. Apple negotiated with government officials to set up manufacturing as a way to cut the duty it currently pays to import devices into the country. 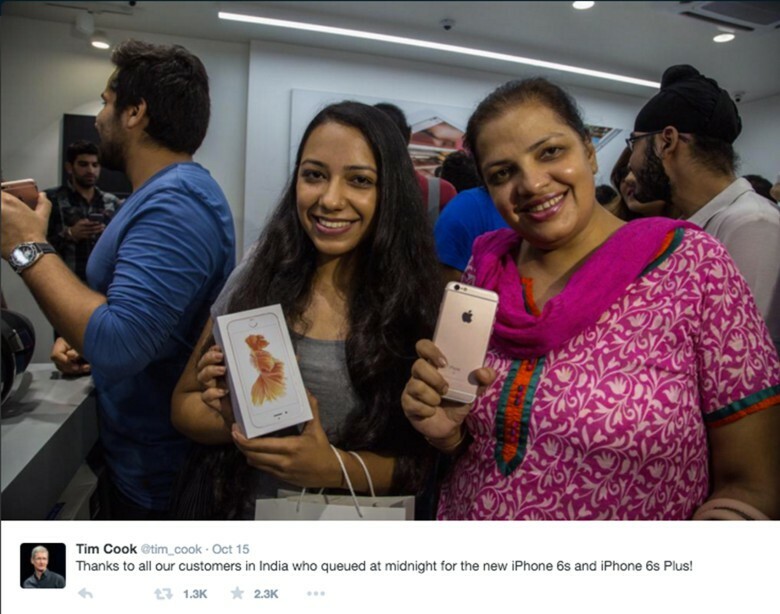 Apple operates no retail outlets in India, so must sell its products through distributors. To build more of a presence, Indian officials insisted that Apple invest heavily in the country. In addition to tax breaks, Apple asked the government to ease mandates on local sourcing of components. Apple presented detailed plans and pitched its request for tax breaks to India’s Department of Electronics and Information Technology, which then forwarded the information to revenue officials. There’s no word whether negotiations continue or if Apple’s first factory in India is still on track to start assembling iPhone SE handsets in April. Apple is not likely to pull the plug in one of the few markets where smartphone sales are still on a meteoric rise. The iPhone represents 70 percent of Apple’s profits, and India is projected to sell some 750 million smartphones by the end of the decade. Currently, Apple can claim just 2 percent of the market share.